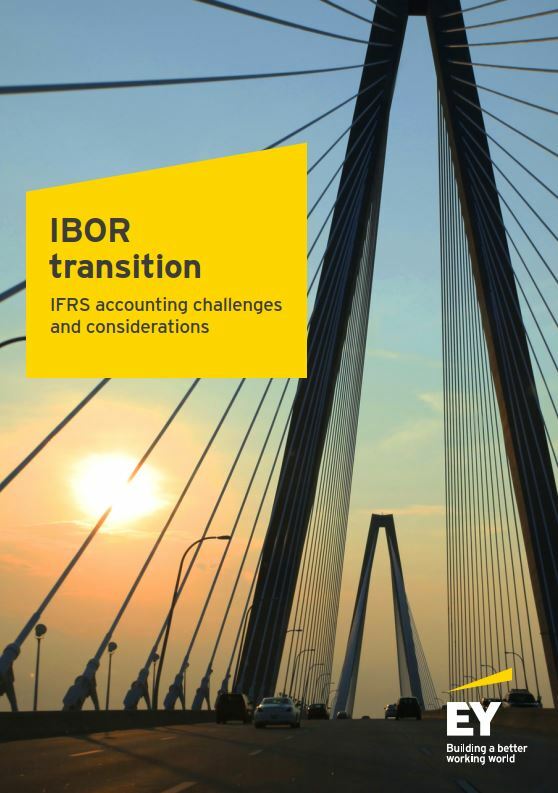 Yolaine moderated a panel discussion with industry experts on how banks are addressing the challenges they are facing as a result of the transition IBORs. 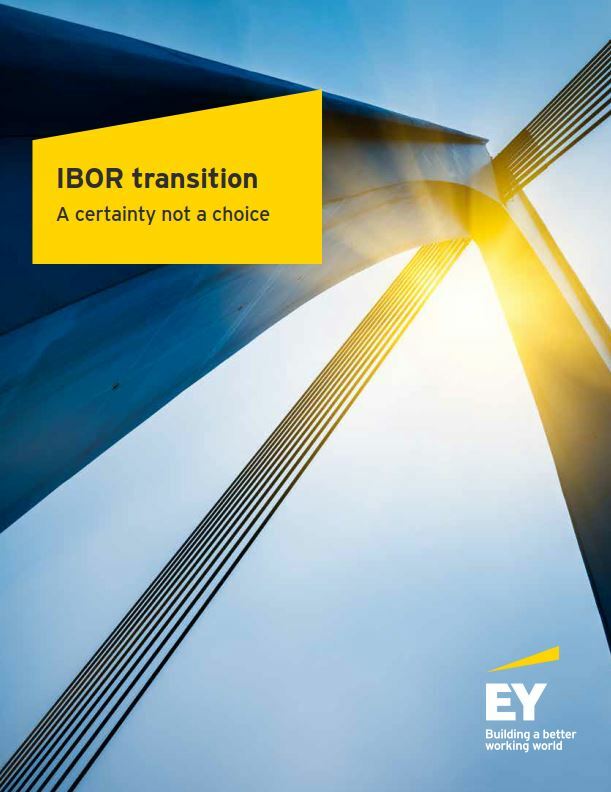 The panel discussion focussed on IBOR programme governance, responses to what the industry refer to as the “Bank of England Dear CEO letter”, business and accounting impacts and views on the initial adoption of alternative reference rates. “There is an advantage to be gained from being the best to move, not the first to move. It is critical is to increase awareness and educate market participants on transition, and respond to, rather than creating, a market demand for new risk-free-rate linked products. There is growing but still limited interest in alternative risk-free rates. Most activity at the moment is in the markets for SONIA and SOFR linked products."